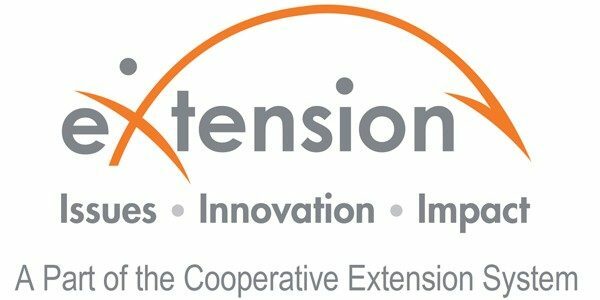 The City of Richmond office of Virginia Cooperative Extension is your local connection to Virginia's land-grant universities, Virginia Tech and Virginia State University. Through educational programs based on research and developed with input from local stakeholders, we help the people of City of Richmond improve their lives. 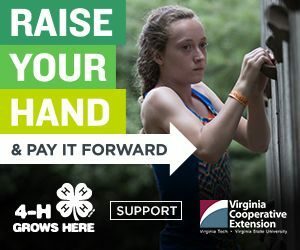 The 4-H Embryology Project is a unique opportunity for Richmond City youth to experience first hand the incubation period and hatching of chickens. The incubation period takes a total of 21 days from initial incubation to hatching of the chicks. Eggs will be candled between 10-14 days into the incubation period. Children and teachers care for the eggs until the chicks are ready to hatch. After hatching the chicks may remain in the classroom for a maximum of 1 week before being released back to Richmond City 4-H/ANR Extension Educator. This program allows youth to learn about the plant development process at is relates to the Virginia SOLs for 3rd-5th objective. Urban Gardening provides teachers with all the materials to experience plant growth inside the classroom. For 2019 City of Richmond will cluster with the counties of Lancaster/Northumberland/Richmond and Westmoreland Counties at Jamestown 4-H Center. Registration is OPEN! Early bird discount of $290 if paid in full before March 31st. Regular camp fee is $320. Registration form can be found in the download below. Would you like to support a youth from the City of Richmond who might not otherwise have the opportunity to attend camp? Do you love gardening? Do you enjoy helping others learn? Do you feel a commitment to community service in the City of Richmond? If so, please join us for the Master Gardener Course. Master Gardeners are trained community leaders working with individuals to increase knowledge and understanding of environmentally sound horticulture. They seek to improve the quality of life in their communities through education. Master Gardeners are specially trained by Virginia Cooperative Extension Agents who extend knowledge of Virginia's Land Grant Universities: Virginia Tech and Virginia State. The City of Richmond Master Gardener training class is offered in the fall. Classes will be held on Monday & Wednesday starting in September. 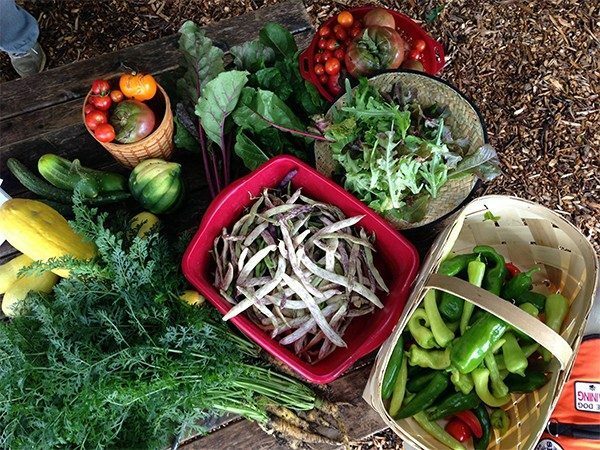 If you have questions about the course or becoming a Master Gardener please contact Brittany Council, 4-H Youth Development/Urban Agriculture Extension Agent at bcouncil@vt.edu or 804-786-4150. When registration for the fall class opens applications will be available HERE.